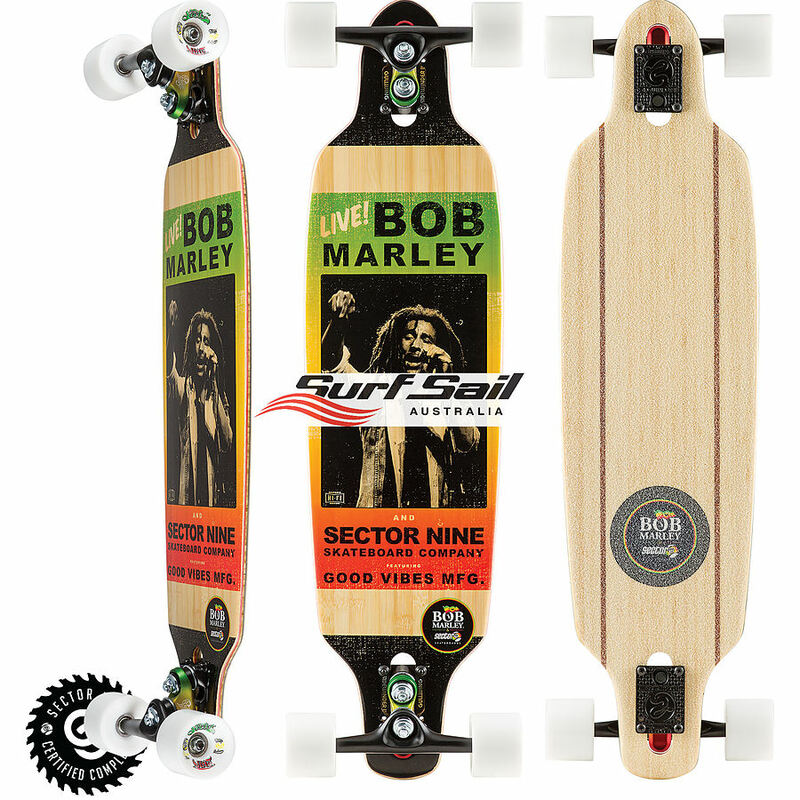 4	stars -	"Review for Sector9 Nesta Complete Marley Skateboard" Mark Taylor This Sector9 Nesta Complete Marley Skateboard is the best Longboard Skateboards I have tried. You might wiggle a little bit when you’re dancing to Bob’s music, but you won’t be wiggling when riding the Nesta……..you’ll be CARVING! 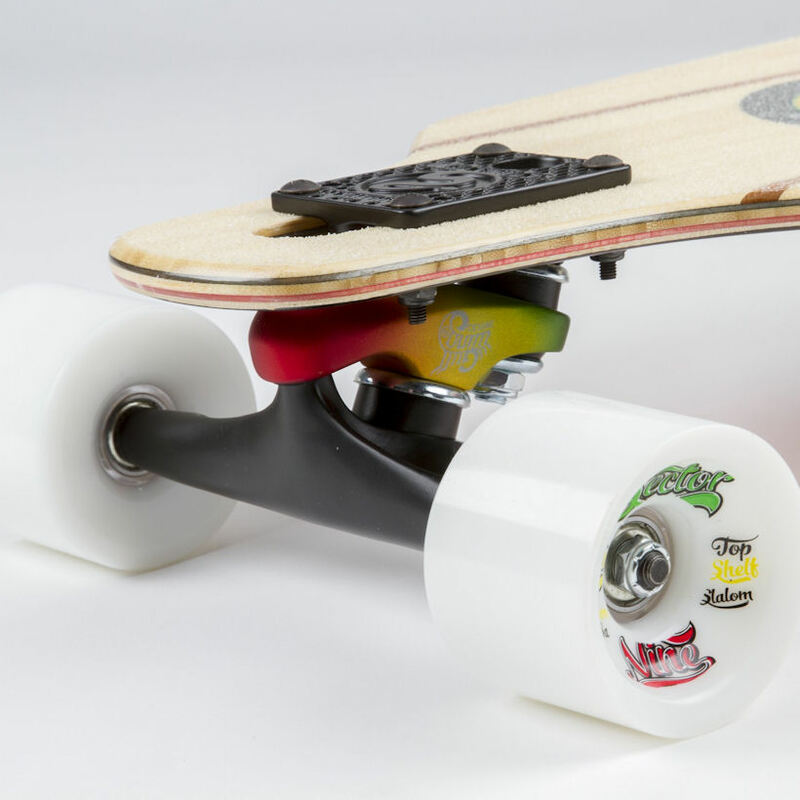 This board comes with Gullwing Sidewinder II trucks, which provide you with a quick, responsive turning radius that’s unlike anything you’ve ridden before. Our Bamboo/Maple construction will feel amazing under your feet as you navigate diverse terrain and the drop through mounts make the Nesta easier to push and more stable.